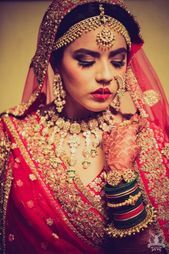 #BudgetBride: New Costume Jewellery Labels That Are As Budget-Friendly As They Are Awesome! Wedding imitation jewellery no longer means the cheap plasticky-tacky looking thing! The new age designs are so high quality that they look just like the real thing! We know there are a lot of you who do not see imitation jewellery as an investment and are a little wary of buying them (some of them do not come cheap! 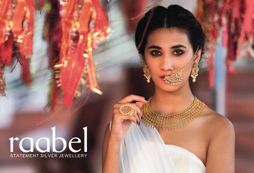 ), so here are some imitation jewellery brands which are good, yet don't pinch the pocket or feelings! Check them out! 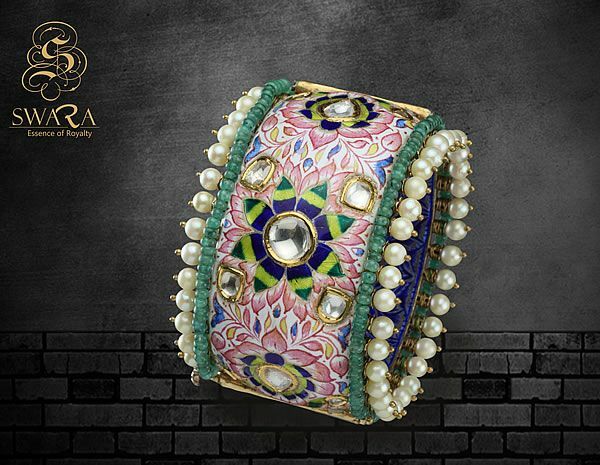 Mortantra makes some super unique jewellery pieces and also was feaured on our recent Dehradun wedding ! A designer from Jaipur, she has some amazing jewellery with traditional work in silver. 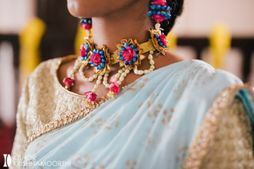 Her statement earrings, necklace and mathapatti are drool-worthy! WMG loves her Temple Jhumkas at Rs 15,000 a pop. 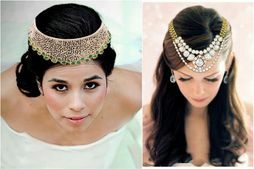 Looking for some pretty imitation Kundan maangtikkas? Then this might just have what you're looking for! Just jewellery even has some very pretty earrings, handcuffs and necklaces in fusion designs! 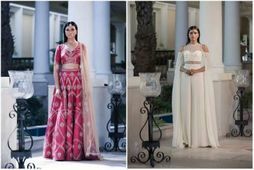 WMG loves their maangtikkas, starting from Rs 3800. 6 New-ish Artificial Jewellery Labels We Spotted On Instagram! 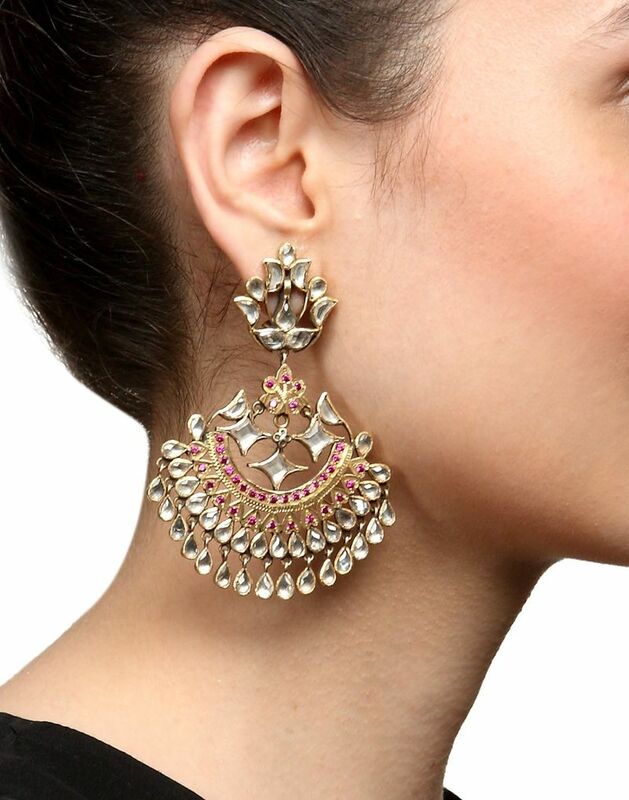 We Are Majorly Crushing Over This Awesome New Mehendi Jewellery Style! 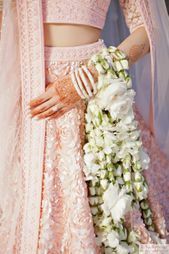 Three Budget Labels For Your Mehendi Outfit Which Are Awesome & New! 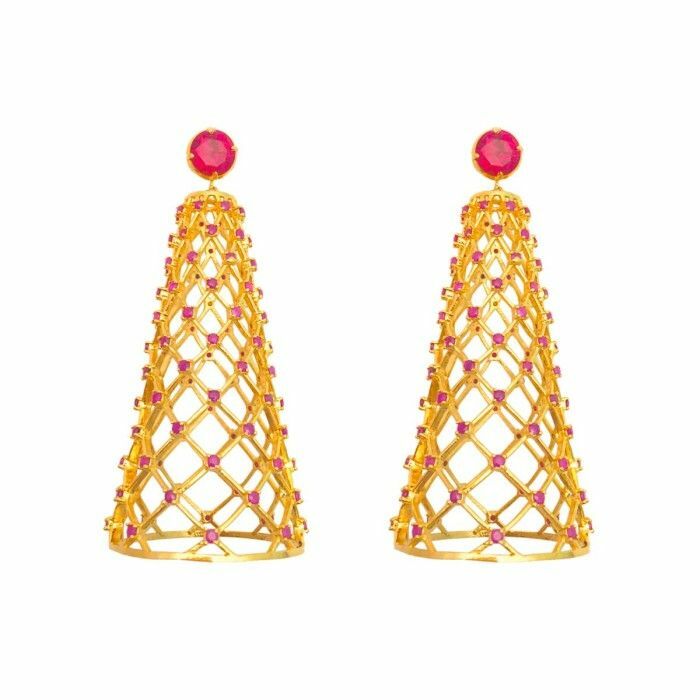 5 Amazing New Instagram Stores For Bridal Jewellery! 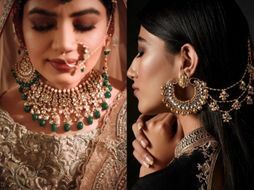 #WMGDiscovery: The Coolest New Mehendi Jewellery For 2019 Brides! Would You Try These Three New Jewellery Trends This Year Coz They Are A.W.E.S.O.M.E? Laid-back Amritsar Wedding With a Romantic Vibe!